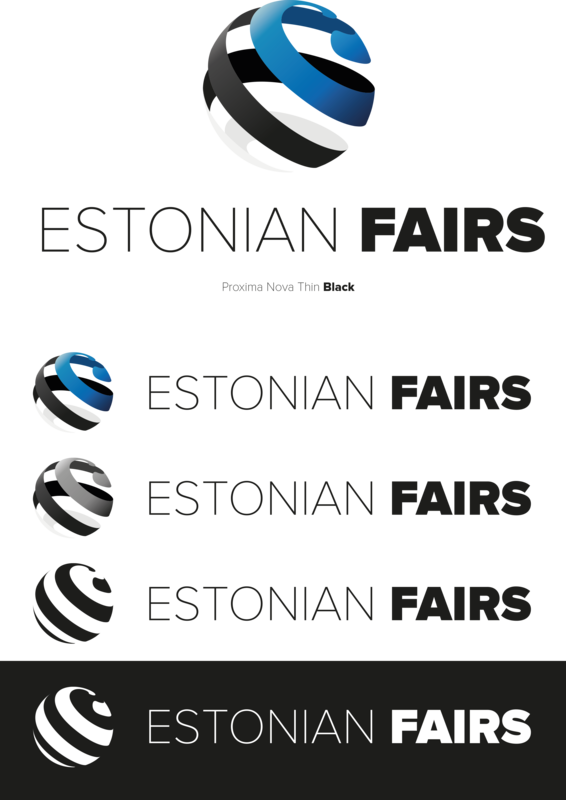 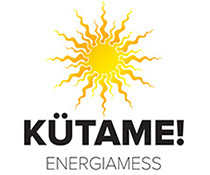 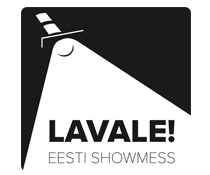 Estonian Fairs and Eesti Messid is a registered trade mark in The Estonian Patent Office. 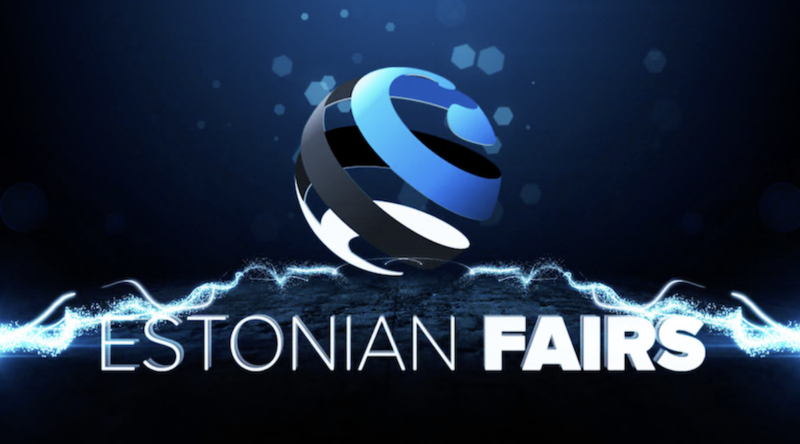 As organizers of the Estonian Food Fair - Bon Appetit! 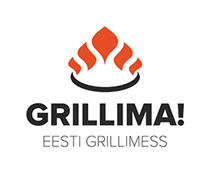 we support Estonian Food Bank. 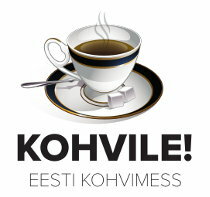 In sports we support Koit Muru Memorial Tournament in honor of Koit Muru, the legendary badminton coach. 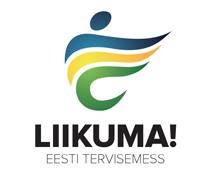 Everyone can participate: www.muruturniir.ee. 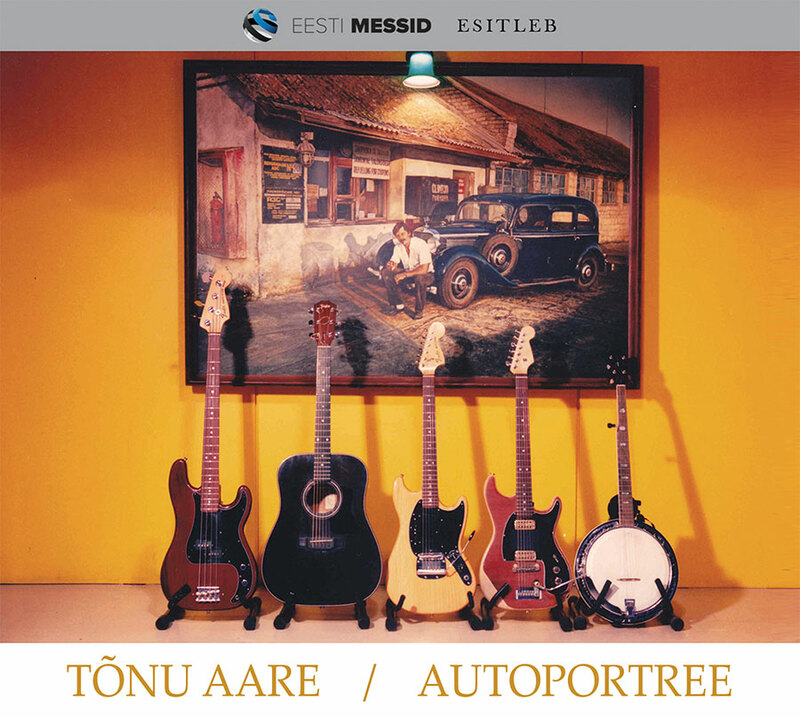 We support publishing of Tõnu Aare's instrumental music album series "Autoportree" because good background music is a small but important part of every successucl fair.